Angolan President Joao Manuel Goncalves Lourenco, who is chair of the Sadc Organ on Politics, Defence and Security Cooperation, has commended Zimbabweans for conducting themselves in an exemplary manner during last week’s harmonised elections and urged them to embrace the transition. President Mnangagwa and his Zanu-PF party trounced a coalition of seven opposition parties under the banner of MDC-Alliance led by Mr Nelson Chamisa in polls described by many as historic. The polls were peaceful and described as transparent by some observers. The positive environment was marred by demonstrations orchestrated by the MDC-Alliance on Wednesday after it became clear that it had lost the National Assembly elections to Zanu-PF. Six people died in the mayhem. In a statement over the weekend, President Lourenco said those who lost the elections should follow the law if they were aggrieved. “His Excellency H.E Joao Manuel Goncalves Lourenco, President of the Republic of Angola, and chairperson of the Sadc Organ on Politics, Defence and Security Cooperation, wishes to express his solidarity with the people of Zimbabwe for conducting themselves in an exemplary manner during voting day on 30 July, 2018,” he said. President Lourenco urged Zimbabweans to embrace the transition. 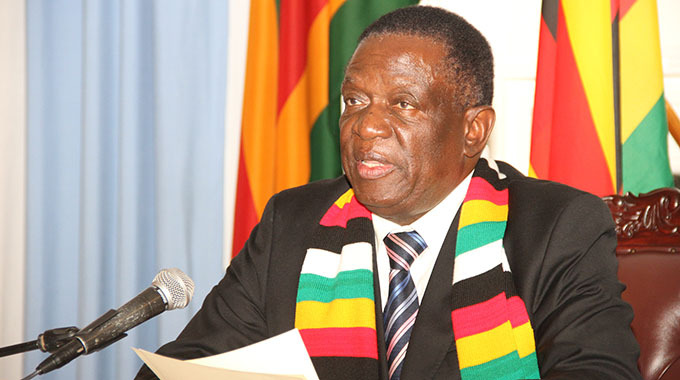 “The chairperson, therefore, urges all stakeholders and political leaders to embrace this transition and work collectively towards consolidating the democratic gains and ensuring that the political and economic future of the Republic of Zimbabwe is secured,” he said. 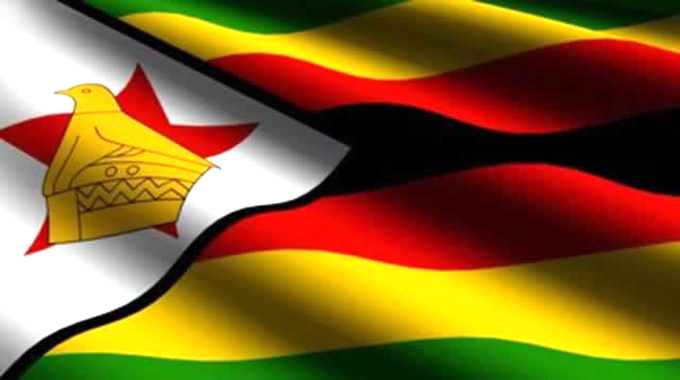 “The chairperson further calls upon political leaders and their supporters to exercise maximum tolerance and calm following the release of the full results of the 30 July harmonised elections by the Zimbabwe Electoral Commission (ZEC),” he said. President Lourenco said Sadc would continue to assist and support Zimbabwe. “The Sadc Electoral Observation Mission (SEOM) will continue to support the electoral process in Zimbabwe by continuing to observe the post-election phase as part of its long-term election observation mandate in line with the revised Sadc Principles and Guidelines Governing Democratic Elections (2015),” said President Lourenco. President Mnangagwa garnered 50,8 percent of the Presidential vote against Mr Chamisa’s 44,3 percent. In the National Assembly, the ruling party Zanu-PF won 145 seats against the MDC-Alliance’s 63. The National Patriotic Front managed one seat, while independent candidate Mr Temba Mliswa won in Norton. The MDC-Alliance, through Mr Chamisa, has rejected the outcome of the elections claiming they were rigged. Mr Chamisa had insisted during the campaign period that he would not accept results in which he was not the winner, threatening to make the country ungovernable. On Wednesday last week, his supporters unleashed violence in the central business district in Harare, destroying property worth thousands of dollars. Six people died in the violent protests. World leaders have since congratulated President Mnangagwa for emerging victorious in the harmonised elections. They include Zambia’s President Edgar Lungu, Sadc chair and South African President Cyril Ramaphosa and Dr John Magufuli of Tanzania. The US released a statement on Friday saying political leaders should be magnanimous in victory and gracious in defeat.